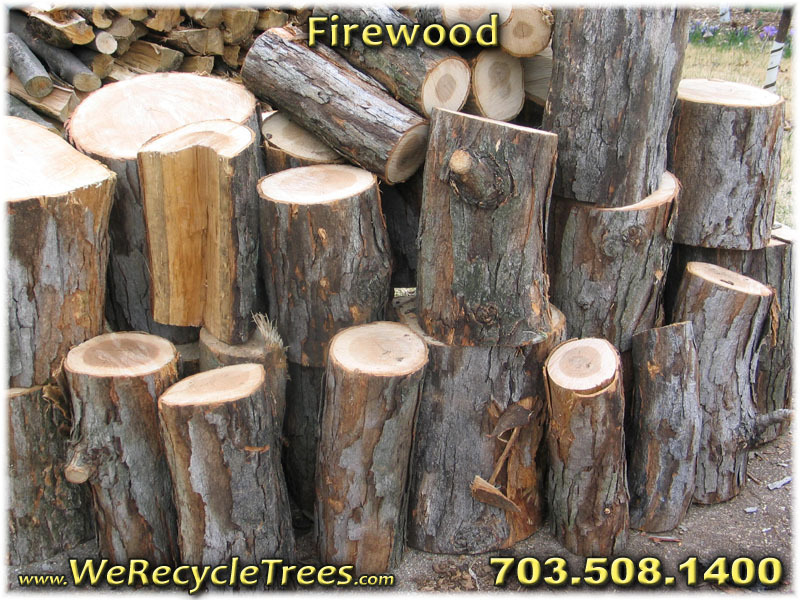 We periodically have fresh cut un-split wood rounds and wood chips (mulch) available for free. Sign up below to be notified of availability of either. Un-split rounds are cut to fireplace length but vary in diameter. Rounds will be stacked curbside and ready to load. We will advise you of larger rounds that may require extra hands to load. With notice, you may drop off your trailer and we will load the rounds for you. You agree to take all the wood left for you, which may include some knots, forks or portions rotting as these occur naturally in trees. 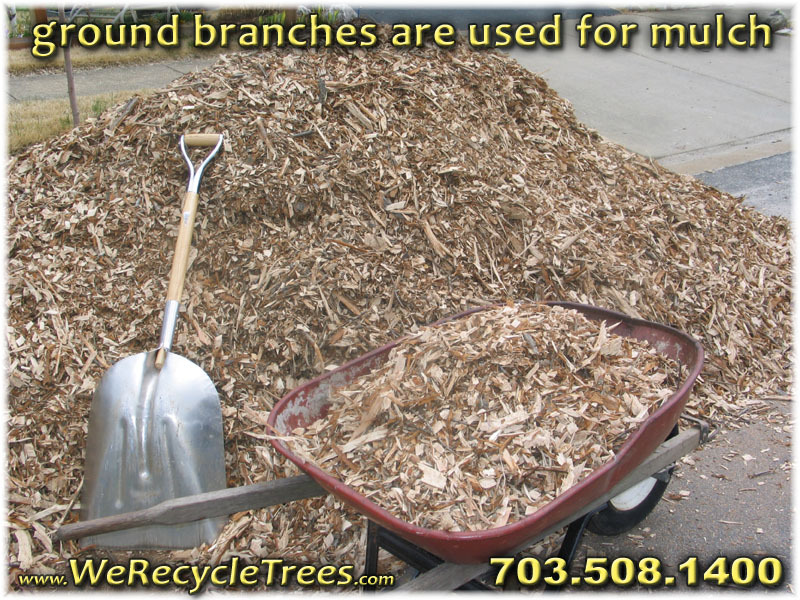 Wood chips are dropped off to a location in NoVA that is dump truck accessible (no overhead wires or low-hanging trees). We pick drop off locations based on proximity to our job site and will confirm with you prior to delivery. Priority is given to folks who offer $ for gas. Signing up below does NOT guarantee you will receive wood rounds or chips. 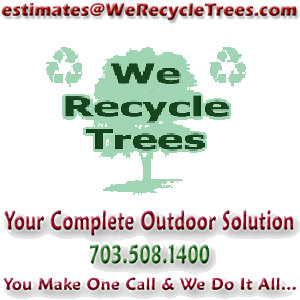 If you are outside our delivery and pick-up areas but are still interested in un-split rounds and/or mulch, we can supply you the materials from tree work on your property, or refer us to a neighbor and receive their unwanted wood rounds & wood chips. We also have mushroom logs and comb honey available. ( ) - Contacts with invalid phone numbers will be deleted. We will drop off the wood chips via dump truck. Drop-off location must be wide enough to give access to the dump truck (no overhead wires or low-hanging trees).